SynEdge’s global infrastructure allows seamless transitions of viewers dependent on network conditions, making sure your software is always downloadable and also via the fastest possible route. SynEdge developed its architecture to scale with the highest volume traffic spikes, ensuring your content reaches it’s end user without lagging. 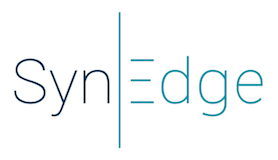 SynEdge has developed an analytics platform that allows you in-depth insights to audiences and their behaviour therefore granting your business the opportunity to grow alongside the latest trends in consumption. 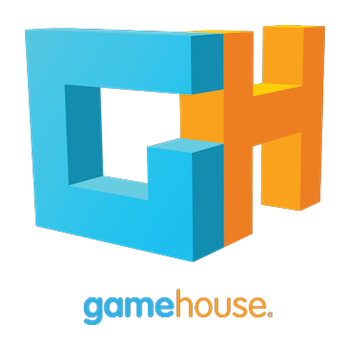 Gamehouse wanted to be able to provide the best gaming experience possible to their users and with a system that we have built from the ground up we were able to provide this, while working alongside their own Rapidmark technology.